This is all kinds of amazing. 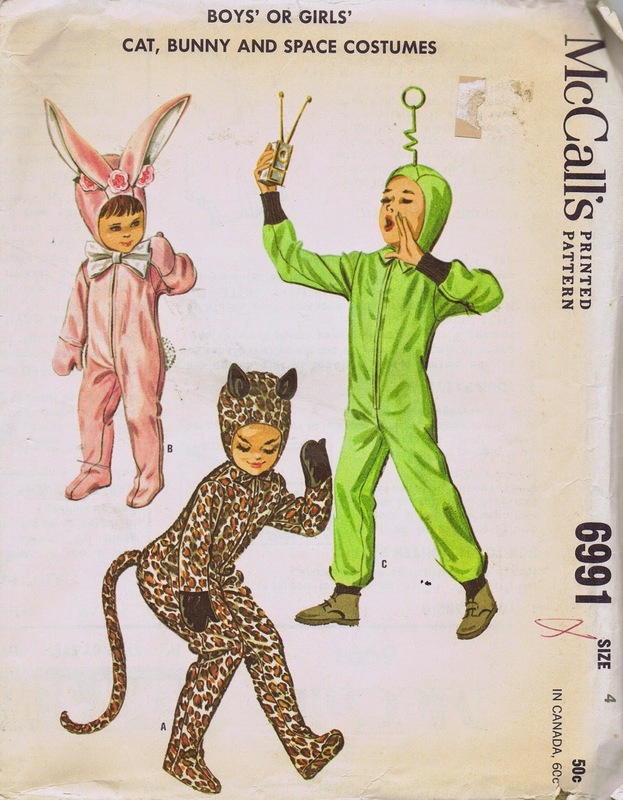 Such a great vintage pattern from McCall's. If they were to reissue this one I suspect it would be a big seller.